Already available in Italy and aimed at retail customers, the Airbnb-style ugo.leasys.com platform enables customers – dubbed ‘Players’ – to hire out vehicles acquired through Leasys to ‘Users’ for periods ranging from a few hours to a few days. The platform, which includes insurance, enables Players to list their vehicles, including features, availability and daily rate. Users can sign up and locate a car by city and period of interest, arranging the pick-up and payment directly with the U-Go Player. At the end of the sharing period they can review each other, creating a community through direct feedback and a peer-review system, similar to Uber. U-Go takes a cut of the rates. 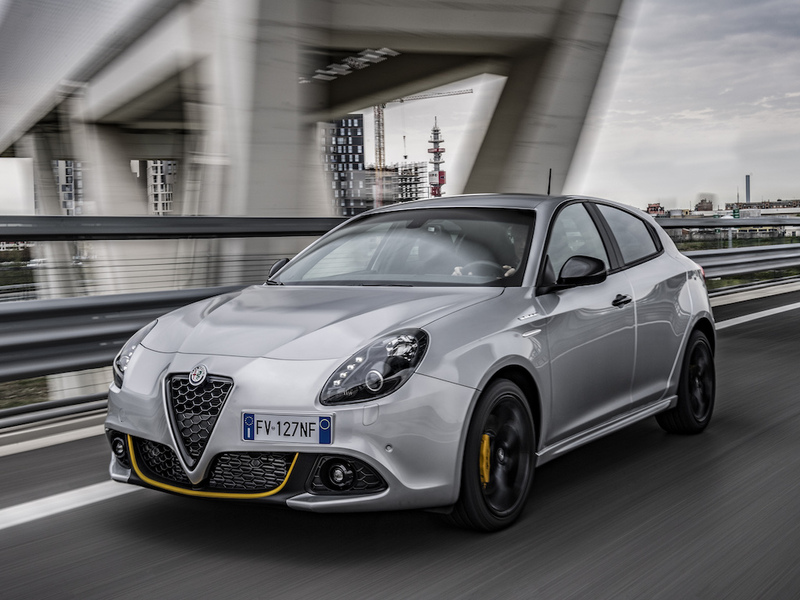 Details of the UK scheme – which launches in September alongside schemes in France and Spain – are still being finalised but it will be available in combination with the 2019 Alfa Romeo Giulietta. In Italy, the platform is currently open to FCA Bank & Leasys Customers that have purchased/hired a fully insured vehicle and is open for other models, not just the Giulietta. The platform will launch in the remaining countries where Leasys is currently present – Germany, Belgium and the Netherlands – by the end of the year. The scheme is reach to reach 50,000 registered users by 2021, by which time Leasys will be present in 13 European countries.